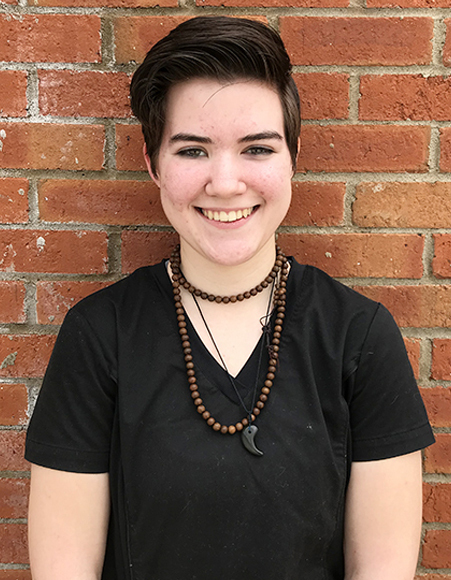 Having worked in the background at Crestwood Chiropractic since its inception in March of 2005, Tegan took over the role of Office Manager in the spring of 2015. A graduate of the University of Waterloo’s Bachelor of Arts Social Development Program in 1995, Tegan married Dr. Brown in December of 1996 and stayed at home to raise their two children, Quinn and Danté, for many years! She is excited to be in the office again on a daily basis helping to oversee the growth and development of the clinic! When she is not at work, Tegan is an avid runner and loves spending time with her husband and kids! 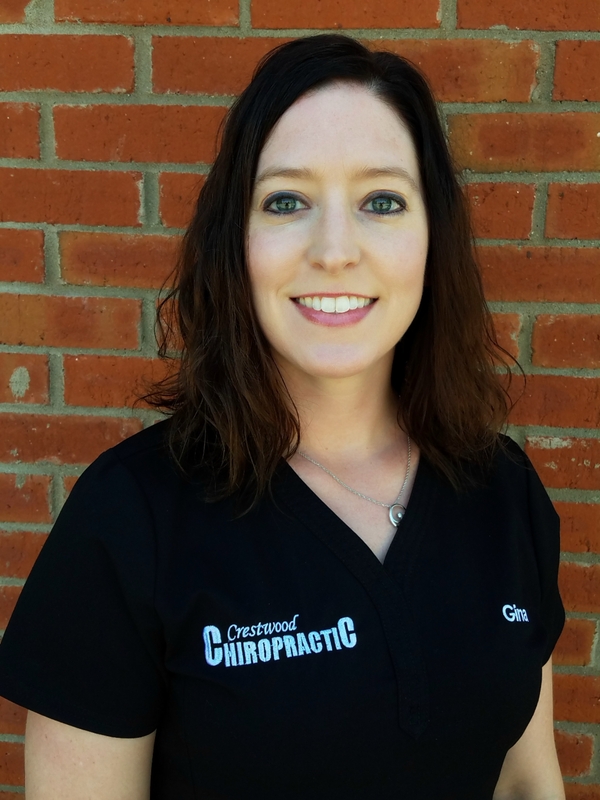 Gina joined Crestwood Chiropractic in 2007, transitioning from being one of our Licensed Massage Therapists to also working behind the desk as a Chiropractic Assistant and a Limited Radiation Operator. With these different responsibilities, she enjoys being a part of multiple aspects of patient care in the office. 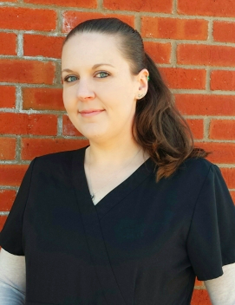 Gina has a Limited Radiation Operator Certification, Kentucky State License and National Board Certification for Massage Therapy, and a Bachelor’s degree in Women and Gender Studies with a Minor in Economics. She enjoys cooking, camping, hiking, gardening and spending time outdoors. 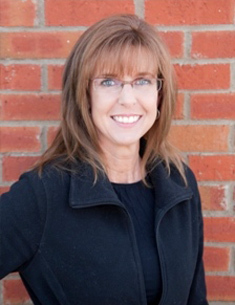 Christine has been at Crestwood Chiropractic since 2011. 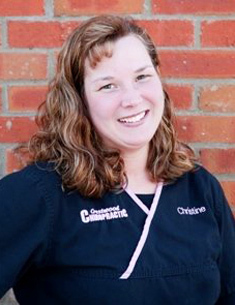 After working as a Chiropractic Assistant, Christine transitioned to the insurance and billing side of our operation . She continues to help at the front desk as well handle all of our office's billing responsibilities. She graduated from Colorado Technical University with an Associate's degree in Medical Billing and Coding and holds a Bachelor’s degree in Health Services Administration. She also has a Limited Radiation Operator Certification and takes x-rays of patients when needed. Christine is a mother to four children and enjoys scrap-booking, camping and baking. Janisse joined our team in 2011 as another one of our talented Licensed Massage Therapists. She received her massage training at Advanced Massage Therapeutics where among other things she learned to put the client first. She is rewarded by participating in the healing process of her clients. Janisse is the mother of two teenagers, a wife of 20 years, and enjoys working in her yard. 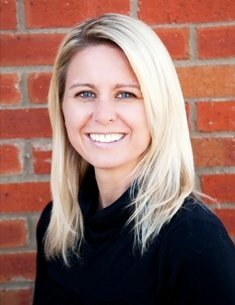 Melanie joined our team in December 2015 as a Chiropractic Assistant. She graduated from Oldham County High School and enjoyed being a stay at home mom to her 2 boys for ten years. After working in the automotive world for 3 years, she decided to change professions because she loves helping and working with patients. In her spare time she enjoys playing sports with her kids, gardening in her backyard and spending time with her friends and family. 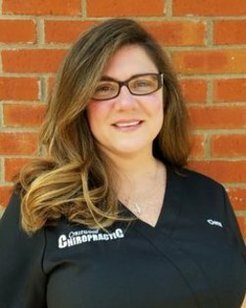 Dena joined our team in 2016 as a Chiropractic Assistant. She graduated from Eastern High School in Louisville and studied at the University of Louisville and McKendree University. Dena enjoyed being a stay at home mom for twelve years, but missed working outside the home. In her spare time, she enjoys spending time with her family and watching her son play football. Bedena joined our team in 2017. 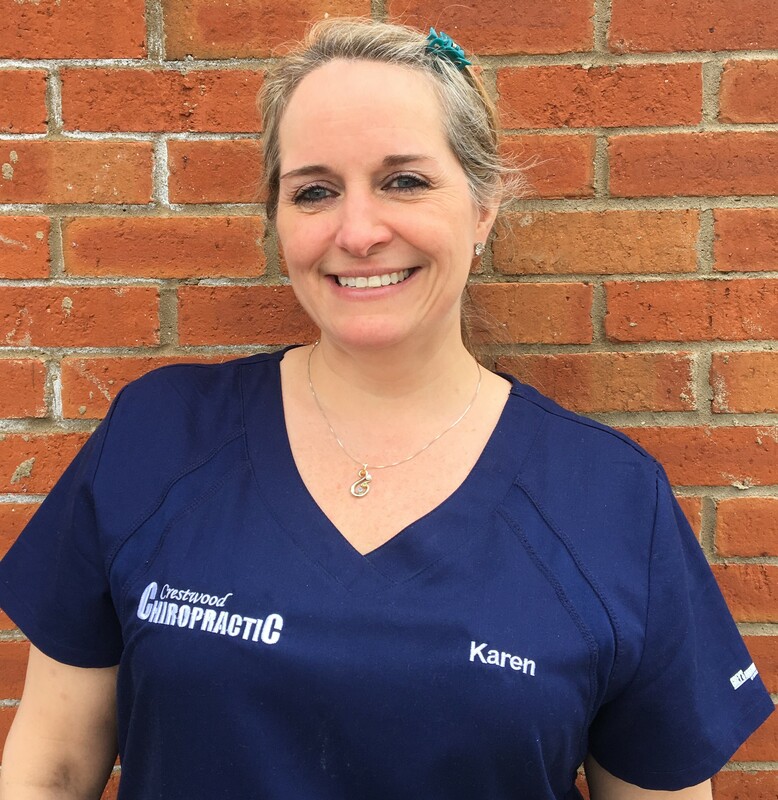 She received her massage training at Advanced Massage Therapeutics in Louisville, KY. Before transitioning into the massage therapy field, she enjoyed a 27 year career in dentistry - primarily in Orthodontics! 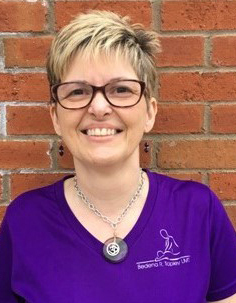 She is very passionate about massage and the opportunity to positively impact the health of others. Outside of work, Bedena enjoys creating new pieces for her jewelry business, doing yoga, and caring for her parents. Karen is actually one of our original team members from when we first opened our doors in March of 2005! After working with us for several years, Karen decided to join corporate America - where she stayed for over a decade. She then decided to return to her massage therapy roots and we are so thrilled to have her back! Outside of work, she enjoys spending time with her husband, two daughters and a brand-new grand-daughter! Michaela grew up in Greensburg, Indiana and recently relocated to the Louisville area. She graduated from the Indiana Therapeutic Massage School in April 2018. She is passionate about her work and helping people feel better! In her spare time, she enjoys playing video games, going on nature walks and playing with her with animals.